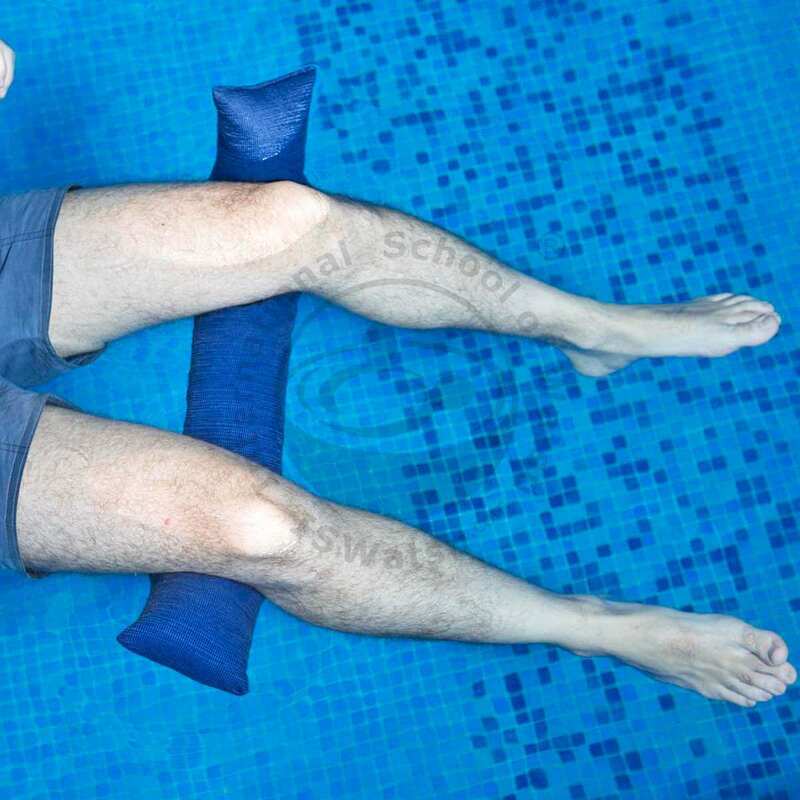 Aquatic therapy noodle. Soft noodle hand-made with very durable materials. Made of soft - yet resistant – fabric filled with tiny EPS pellets for greater comfort. Ideal for hydrotherapy and aquatic techniques in general, relaxation purposes and work with pregnant women in the water.